We started our lesson talking about some of the animals we have in North America. 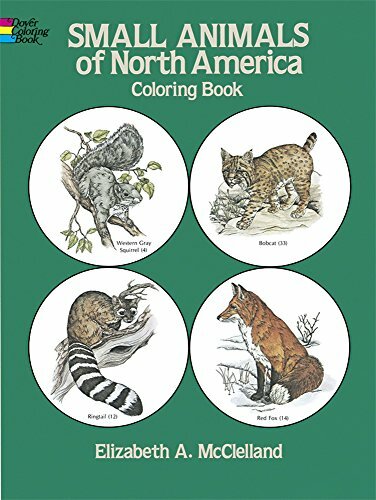 We couldn’t discuss them all, of course so we went with the dozen that come in the Safari Ltd. Toob: North American Wildlife. 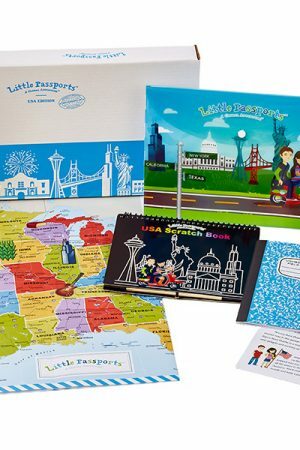 In your free printables set in this post, you will find a map of North America. We had fun placing the animals on the map, to signify that they live on that continent. 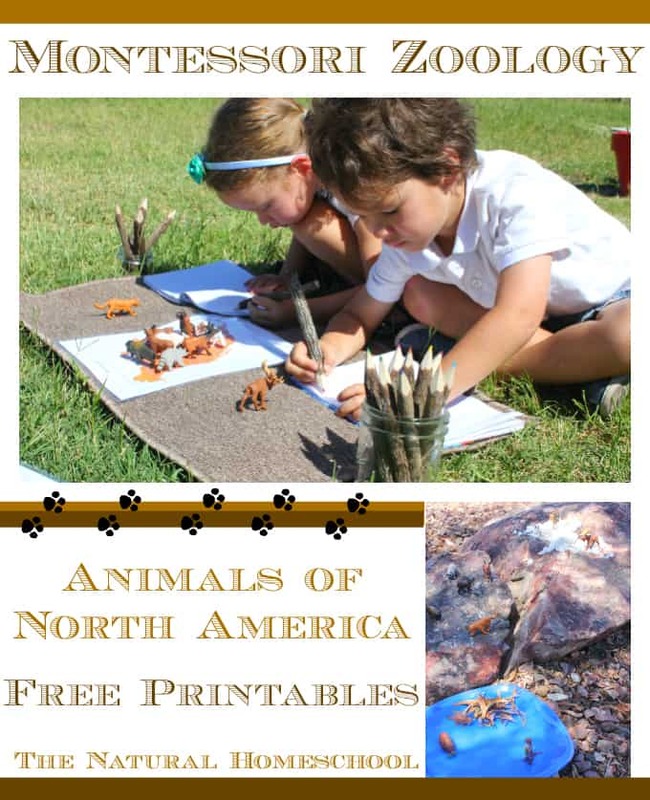 Next, we used our laminated animal cards (printed in color – in your free printable set) and they had fun matching the miniature Animal Replicas with the pictures on the cards. 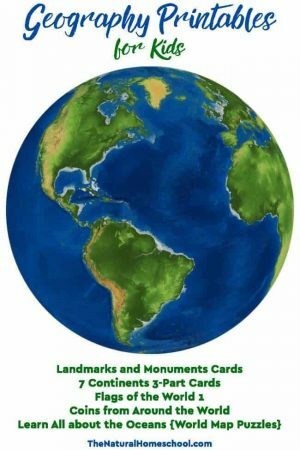 Another way you can do this activity is to print this set of cards twice and use them as 3-part cards. 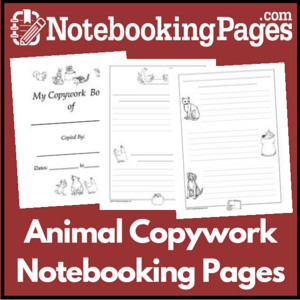 In the free printable set, I also included pictures of 2 animals that kind of look alike (for example, the river otter and the beaver) and they have to look closely to figure out which one is which. They did use the miniature animal replicas to help them come up with their answer. The patterns page was very popular with my children. This is also included in the free printables set. 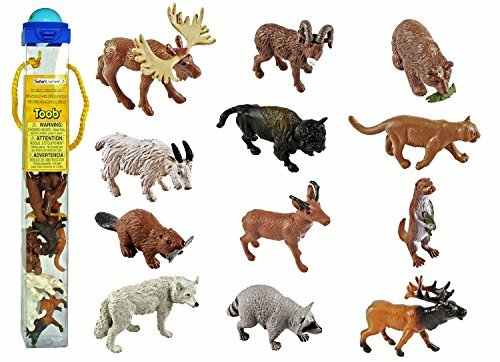 I placed the North American animals in a row and they found the matching miniature animal replicas from our North American Wildlife Toob. They even made them face the same direction and everything! Ha! Our second set of 3-part cards in the printable set comes with pictures of the actual miniature animal replicas, so they matched up the cards with the real animals to those with the replicas. This activity really got them thinking. 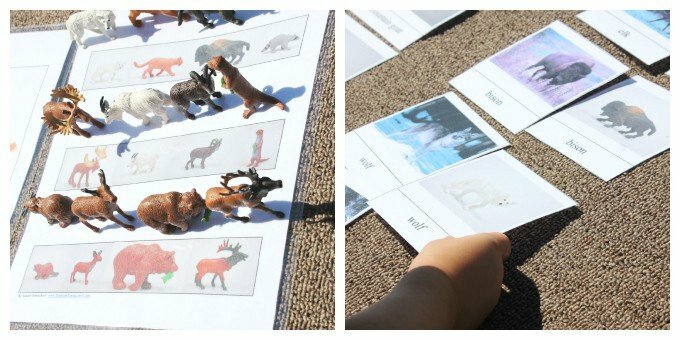 By now, with all of these activities and naming the animals over and over, they felt pretty confident about naming them and recognizing every single one in the dozen. It was pretty neat! 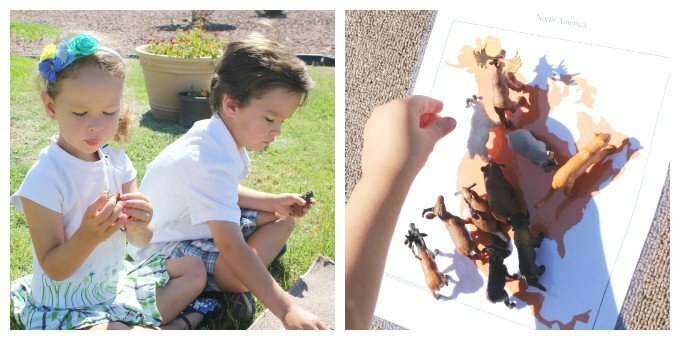 I asked each of my children to pick their favorite animal out of the twelve we learned about. Brother picked the moose and Sister picked the cougar. 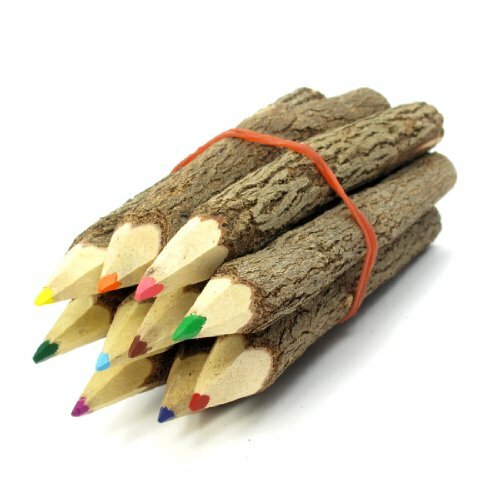 Our next activity was to draw that animal in their sketch notebook using these awesome wooden colored pencils. The last thing we did that day was write one fact that we remembered about our favorite animal. 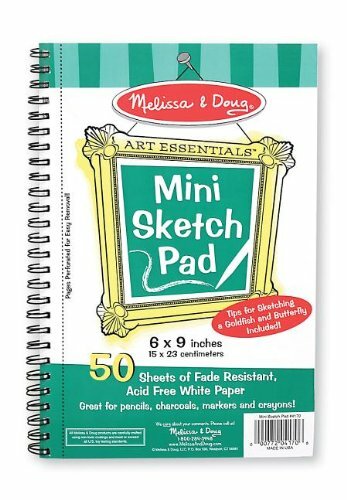 They wrote that fact next to the picture of the animals that they drew in their sketch notebooks. The pictures turned out great and the facts will make the information memorable. 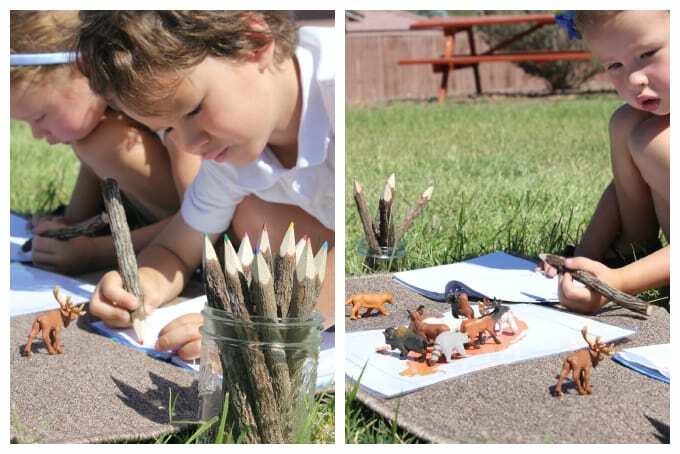 The next day, we created habitats for our North American Wildlife. We got some fake snow and put it on a large rock. We placed a few animals that would fit in, like the moose, the wolf and the mountain goat. The rock next to the snowy rock had a few other animals like the cougar, the bison and the raccoon. Lastly, at the bottom, we used a deep blue plastic plate with water to represent a lake. We created a mini dam and in the water, we placed the Grizzly bear, river otter and the beaver. 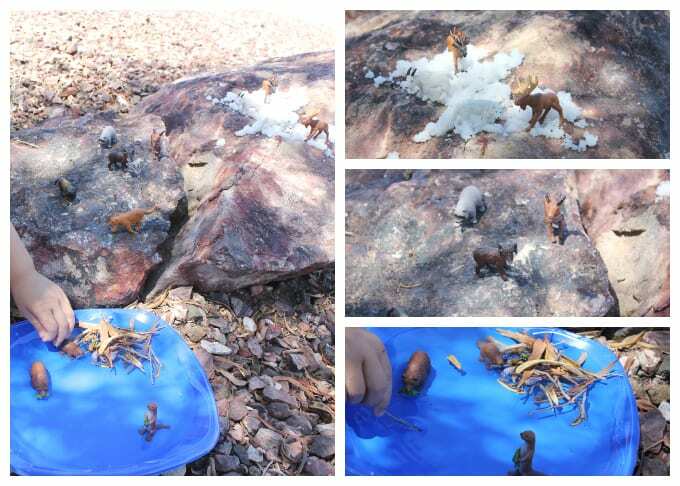 It was so much fun playing with the miniature animal replicas in these three different habitats. 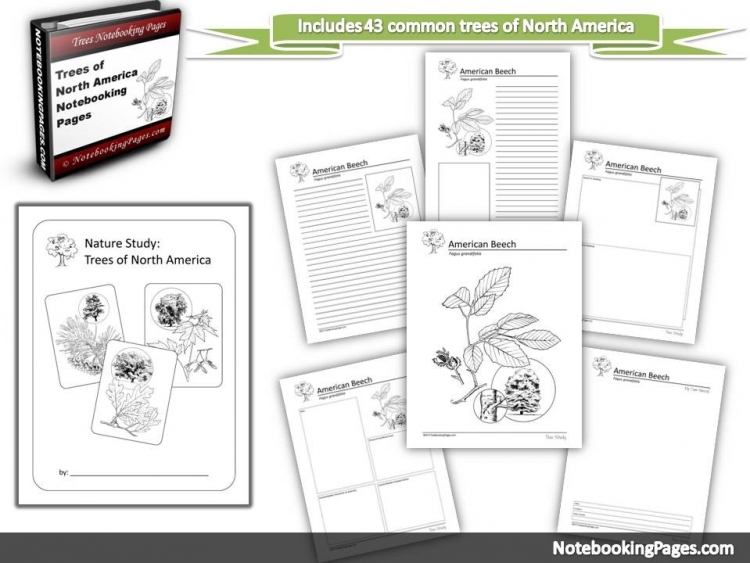 Montessori Zoology North America 3-part cards! 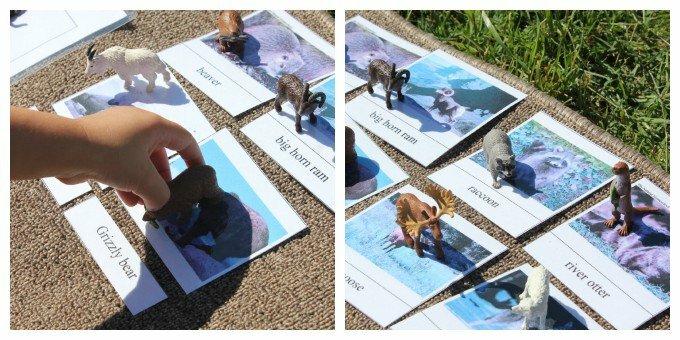 Montessori Zoology North America TOOB 3-part cards! Visit some more Zoology posts! 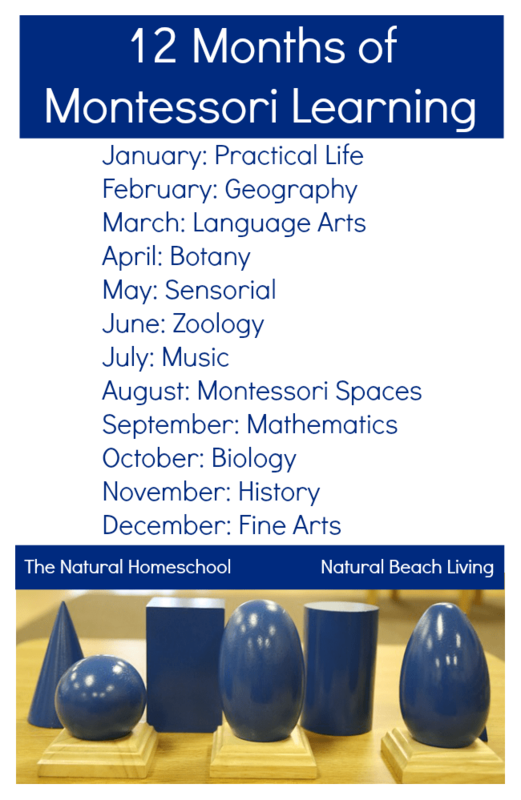 Come look at our series posts in other subjects like Practical Life, Language Arts, Sensorial, Botany and Geography. Wow! 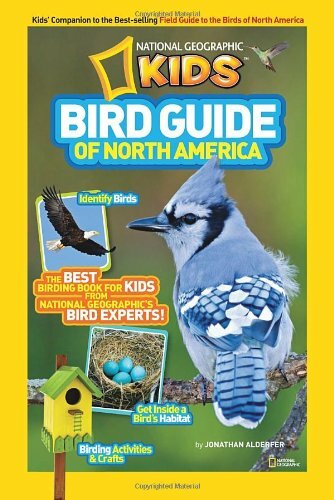 So many fabulous ways to study animals of North America! The printable set is great. I think my favorite is analyzing the animals up close activity. My kiddos would love that! Oh, and I also like that you were able to use just one simple toob of animals for so many different activities. That’s always a plus! 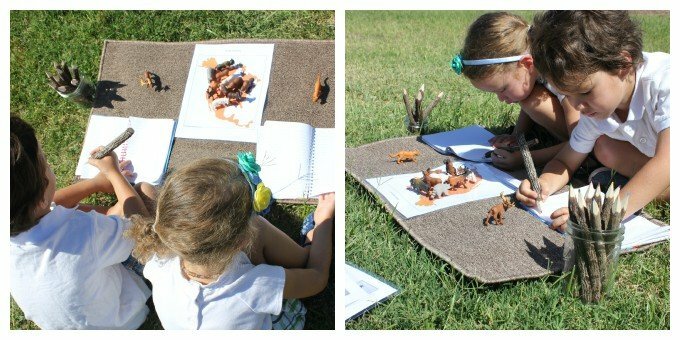 I love how you bring the learning outdoors — something as simple as a picnic mat, clip the cars onto a ring, simple stationery and you’re ready to go! And the animal habitats are in the actual outdoors! Wonderful resource, thanks so much! 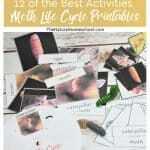 What a great collection of activities! Thank you for the lovely free printables. I will be using them in the near future. Such a great post! And all the free printables! You are wonderful. I get so much inspiration from watching your two. And I’m adding those pencils to my Amazon cart pronto!! Loving your outdoor activities! Must take down notes for inspiration. Thanks for sharing! 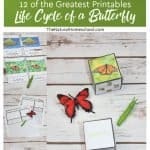 I love your free printables! 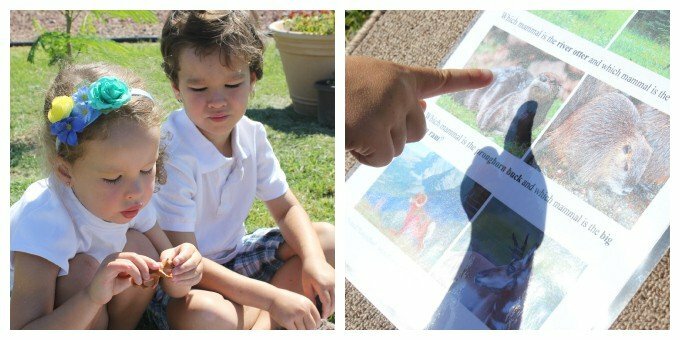 Especially the sequencing of animals printables, fun! Many thanks for all your free printables. 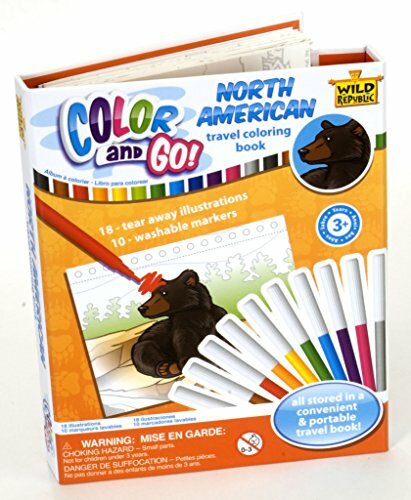 My children learn English with your activities (we are French) and it’s great! 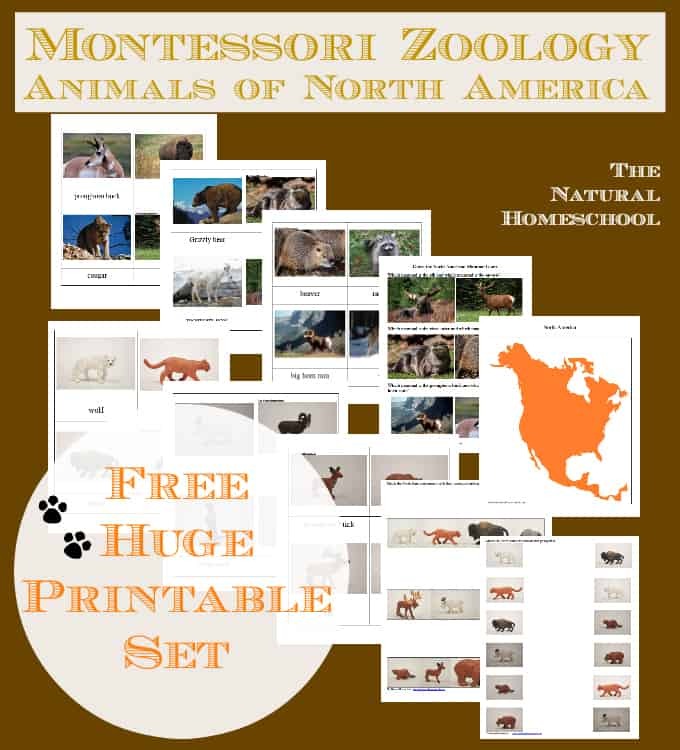 I tried twice to have the montessori zoology north american 3 part cards – TOOB emailed to me and I have not received them. Are these not free anymore? Everything says they are but then at the bottom it has you “add to cart” and pay for them.